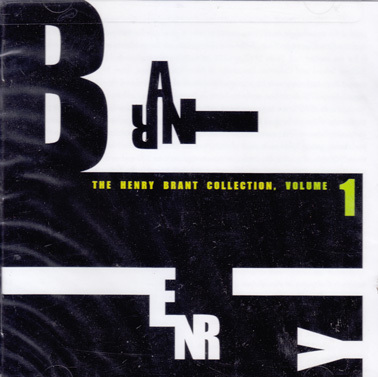 Henry Brant, like Harry Partch and Conlon Nancarrow, is without question one of America's great originals. And like them, he had been an embarrassment to the musical status quo. Of course he was difficult. He chose a form hard to replicate with recordings: since the early 50's he has concentrated on spatial music, that is, music for diverse and often large resources physically arranged around a space, rather than facing the audience from the front. (Stockhausen too made some important advances in this field, but soon moved to the surround world of loudspeakers; Brant stayed with acoustic sources, carefully positioned). 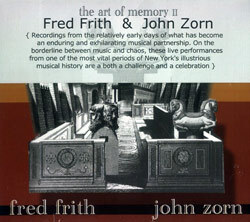 In a sense, then, this is site-specific music, and of course neither the site nor the spatial effect could be reproduced on record. 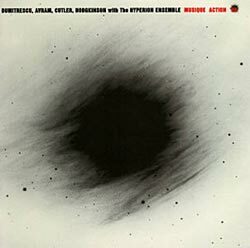 However, the instrumentation, its deployment, the exploded nature of the compositions (requiring multiple conductors) and the sheer imagination of this music translate perfectly well. The two pieces here are Northern Lights over the Twin Cities and A plan of the Air. The first is scored for Orchestra, symphonic band, two choirs, a pipe band, a percussion group, two jazz groups, ten pianos and soloists; the second for multiple instrumental and vocal groups. Lights was probably recorded in 1985 at the premiere. It doesn't say how or by whom, but it's a professional recording. A Plan was probably recorded in 1975. 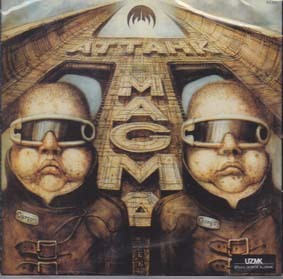 The mastering for both is credited to Teo Macero. Disc A also contains an extra MP3 file of 41 minutes of Brant speaking about his music, acoustics, new concert hall design ..